to shut out the secular world and reveal a space in which to celebrate the sacred. custom and catalog, new and used appointments and furnishings for your church. This website offers an overview of the range and quality of products and services. or to arrange for a consultation at your church or architectural office. 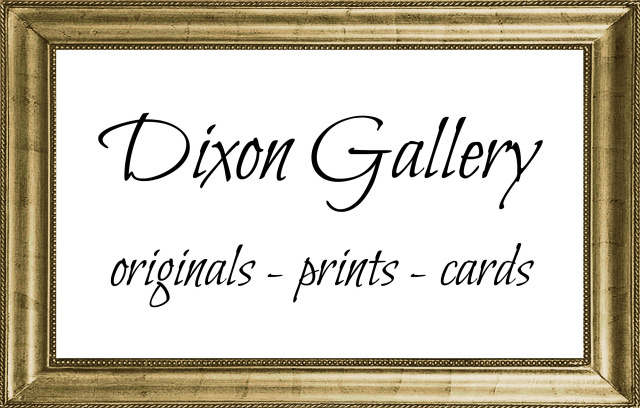 Dixon Studio has achieved the best reputation for providing the highest quality of artwork from design to installation. Their inspiring work was always on time, on budget, and installed with professional expertise. Their finished work always exceeded our hopes and made our dreams of beautiful artwork a reality. I give Dixon Studio my highest recommendation.